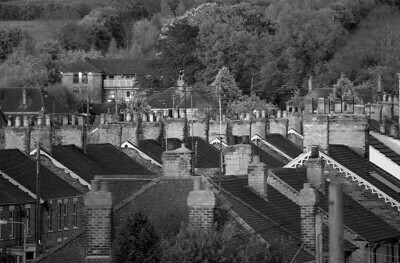 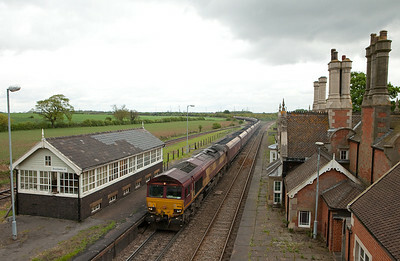 1.5 days in the vicinity of Barnetby, North Lincolnshire before the semaphore capital of the UK was torn down. 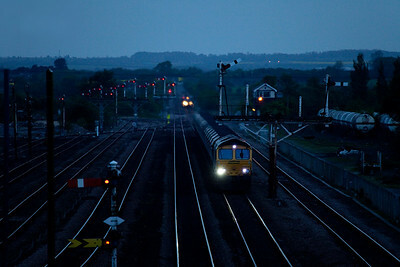 Freightliner 66544 with the 4R22 18:19 Barrow Hill-Immingham empty FHH coal hoppers in Barnetby at dusk. 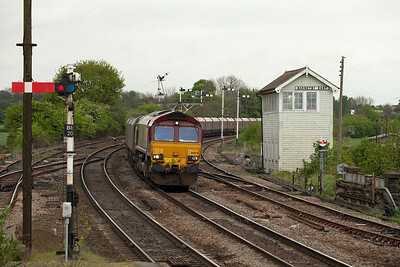 Freightliner 66614 with coal train in Barnetby. 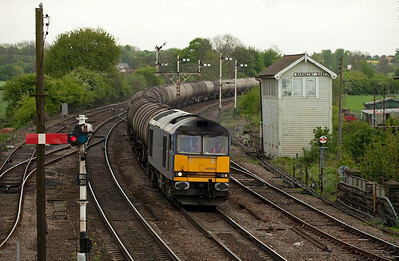 60011 with the 6N04 08:01 Lindsey-Jarrow loaded bogie tanks passes Barnetby East. 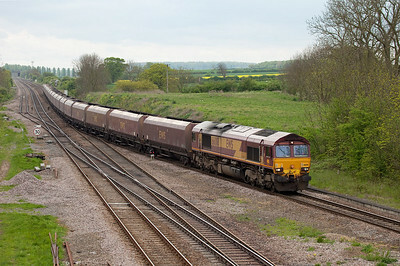 EWS 66250 with the 6T22 07:46 Immingham-Santon loaded iron ore passes Barnetby East. 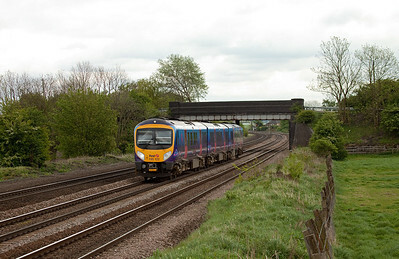 185 118 forms a First Transpennine Express in Barnetby East. 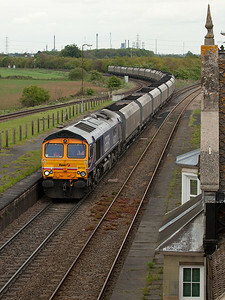 66076 heads the 6C05 08:45 Immingham-Eggborough Powerstation loaded EWS coal hoppers passing Barnetby East. 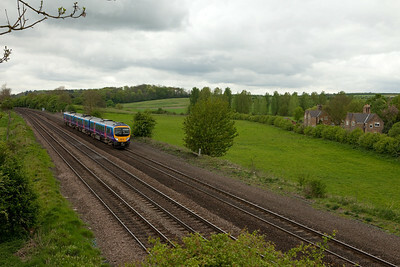 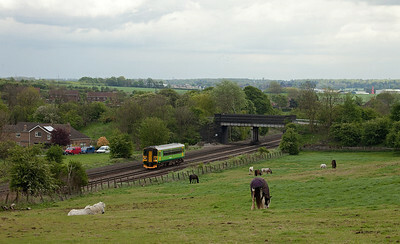 185 122 as First Transpennine Express near Knabbs Crossing, Melton Ross. 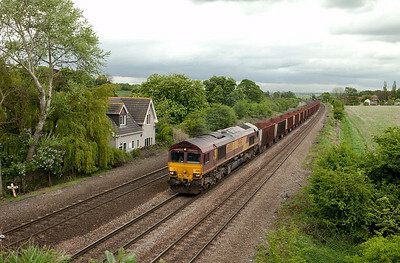 EWS 66013 leads the 6T23 09:52 Immingham-Santon empty iron ore at Knabbs Crossing, Melton Ross. 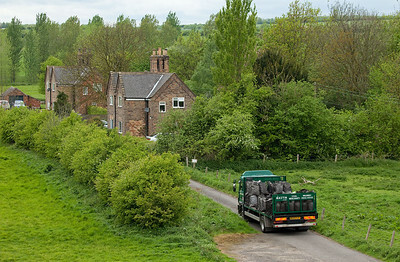 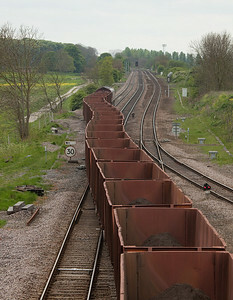 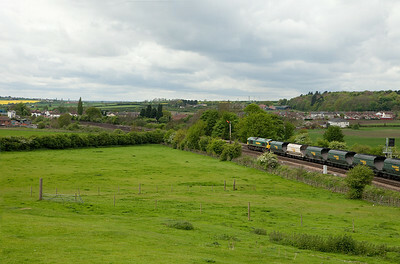 Freightliner coal train approaching Barnetby westbound. 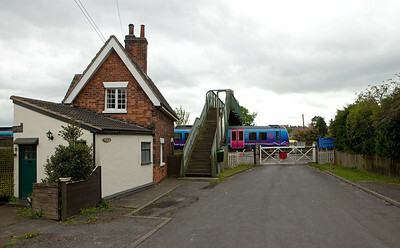 East Midlands 153 383 at Knabbs Crossing/Melton Ross. 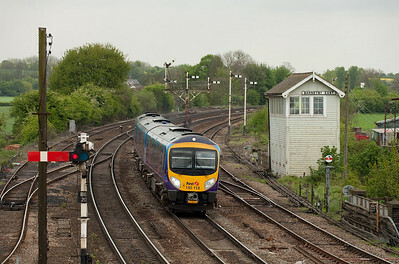 185 122 forms a First Transpennine Express service at Knabbs Crossing/Melton Ross. 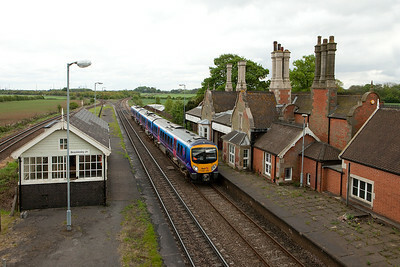 185 149 as First Transpennine Express in Brocklesby Junction. 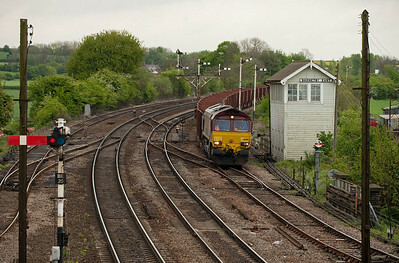 EWS 66126 with a loaded coal train passes through Brocklesby Junction. 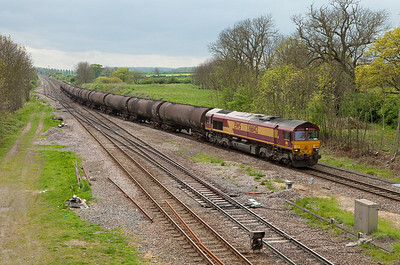 EWS 66013 with the 6T25 13:29 Immingham-Santon loaded iron ore approaches Brocklesby Junction. EWS 66013 with the 6T25 13:29 Immingham-Santon loaded iron ore passes through Brocklesby Junction as it enters third track towards Barnetby. 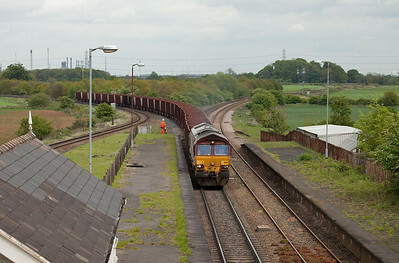 GBRf 66723 "Chinook" with the 6Z15 12:05 Immingham-Ratcliffe Powerstation Fastline loaded coal hoppers in Brocklesby Junction. 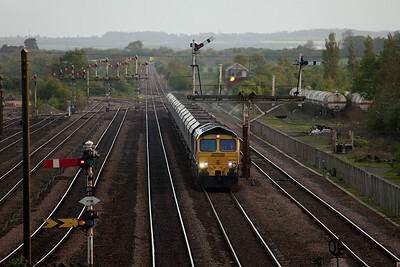 EWS 66018 leads the 4C75 13:02 Scunthorpe-Immingham empty EWS coal hoppers eastbound through Brocklesby Junction. 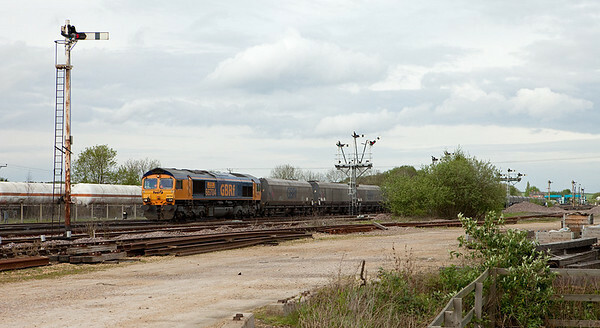 EWS 66142 with the 6E32 08:55 Preston Docks-Lindsey empty bogie tanks in Brocklesby Junction. 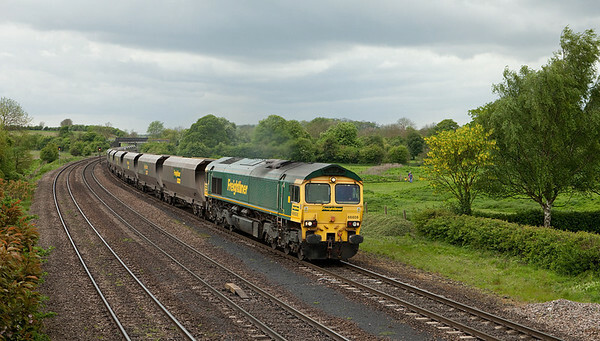 Freightliner 66606 leads the 4R36 13:16 Sudforth Lane-Immingham empty FHH coal hoppers across Caistor Road crossing in New Barnetby. 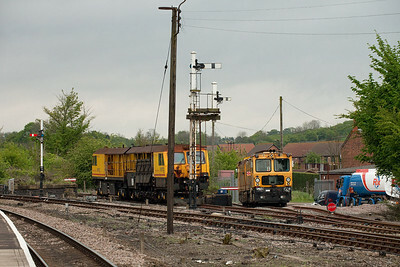 GBRf 66704 "Colchester Power Signalbox" heads the 6C12 15:49 Immingham-Eggborough Powerstation loaded GBRf coal hoppers through Wrawby Junction.